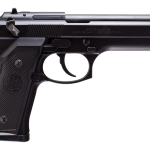 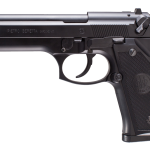 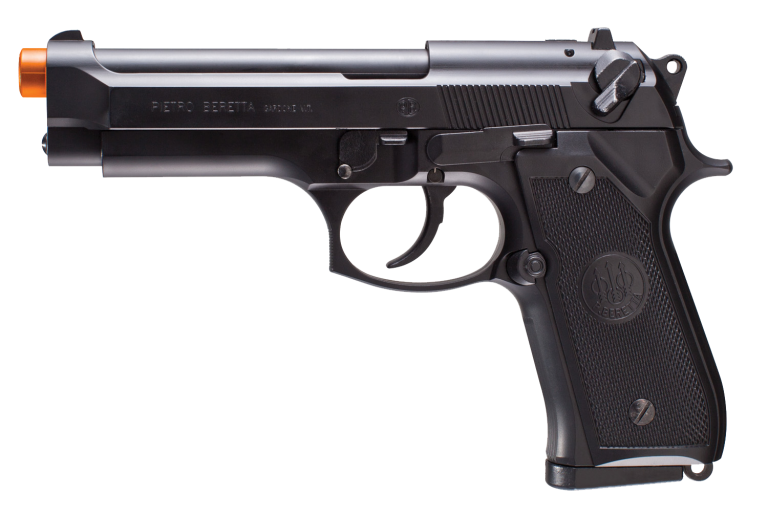 The Fully Licensed Beretta 92 gas blowback pistol replicates one of history’s most tested and trusted personal defense firearms. 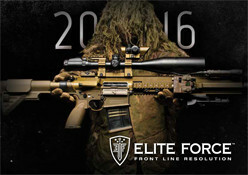 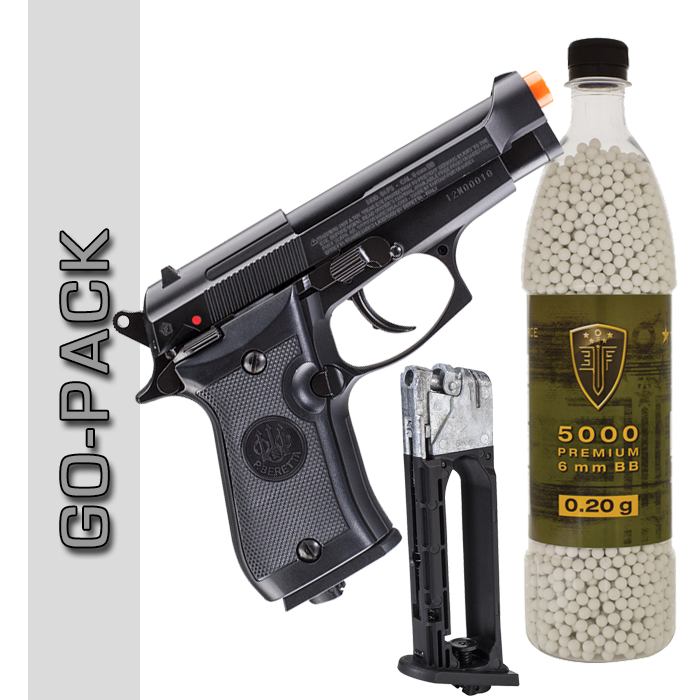 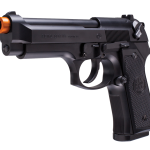 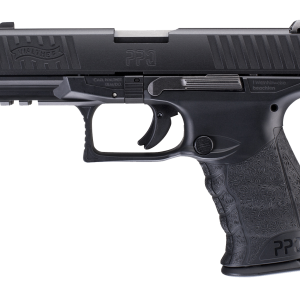 This airsoft pistol is recognized instantly when you walk on the playing field. 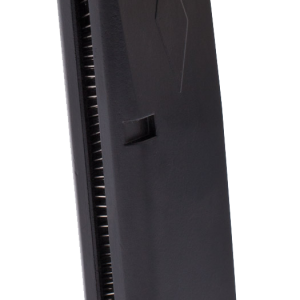 The velocity is perfect for indoor/CQB gaming while also have the ability to reach out down range.